Congratulations! Luckily you are there on Right Place. In this article we are going to know about Web Hosting Services and What is Domain Name and also we will learn about Choosing the Right Web Hosting to Buy for your Website. We are anxious to provide you best Content Over here. So Guys! Keep Calm and Scroll Down! What is a domain for a website? What is a hosted email service? if i buy a domain name do i need hosting? difference between domain name and website name? domain registration and hosting with different companies? difference between domain and server? Bonus: 12 Things You Have Done Before Applying For AdSense. Viewer’s Question might be resolving in your mind! Believe me guys, you are out there to get the best Answer. So Guys Let’s Start! When you make a website and you want others to see it, You will have to publish or upload it with a Web Hosting Server. Actually, web hosting services work by storing your website files in the high powered computers (Which are also known as Web Servers) Connected to a Very fast network. When someone types your web address (such as https://www.nisarhussain.com ), the internet connects to the Web Servers which is holding your website files and data. and then it transfers your website information back to their computer. from there they can surf and view pages of your website. Before Going through types of web Hosting, it’s important to remember that you have to have a Domain name so that your website can be found on internet. we have got Bonus for you Guys..
Are you looking for Rank Your Website on Google 1st Page with in 5 Steps? Let’s jump in our Topic that What is Domain Name and why it is Important? Basically, “Domain name is your Website name”. A Domain is used to find and identify Computers on internet. Computers clese IP Address. Guys! However it is difficult for Humans to remember the series of number. Because of this reason Domain names were introduced and now are used to identify webs on internet that IP Address. A Domain name mostly Contains Letters and Numbers so Basically it is Combination of Numbers and Letters. Viewer’s Now You might be thinking why is it so Important? Guys! If You are going to do a Business, The Domain name will make you credible. Luckily, If you get a Domain name that describes your company name or Your Business name. Visitor’s can easily remember and ca return to your site Easily. Surprisingly! If you get a Good Domain name that describe your products or services Best you can even then get Visitors who luckily type something on Google Similar as your Service. and If you want good sponsors (Advertiser) for Your website, Domain may be usually Helpful. and amazing! Your Regular customer’s which knew your site. Domain would simply when they type your domain name and they can reach your site transparently even if you change your Web-Hosting. 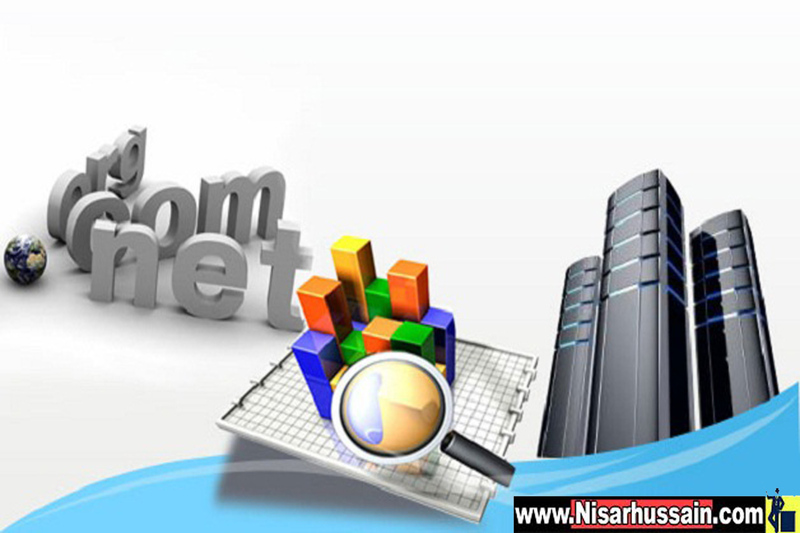 as the technology has progressed Different types of Web Hosting are made to fulfill the different needs of Customer’s. Guyz! Shared Web Hosting is the most Common type of Web-Hosting and it is also easiest to start. 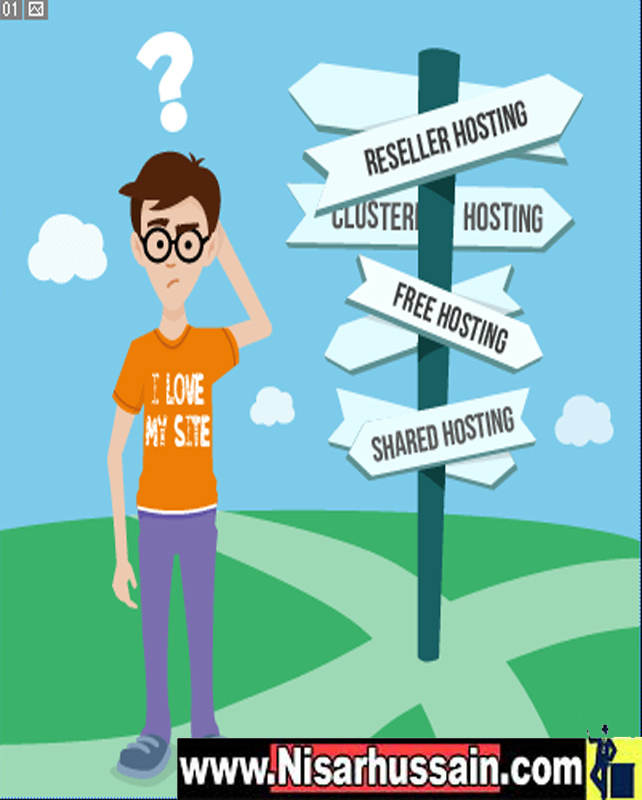 Shared Hosting Service is the Service in which one server is shared between many customer’s and Visitor’s…. It’s Cheaper, You Don’t Need to pay for this whole Server. You Share the server resource with your Neighbors if one sight become really busy it may effect or slow down your site. There are alot of Website/Companies who Gives Shared Web Hosting, But I Suggest you to Buy it from some of them which are Trusted and Popular for it..
Website builder is the easiest way to build a website and get online. The Website Builder provides Hundreds of Professionally Designed Templates which may help you to Customized your site. There are alot of Website/Companies who Gives Best Website Builder, But I Suggest you to Buy it from some of them which are Trusted and Popular for it.. Cloud Web Hosting is essentially a Meeting place . half way between Shared Hosting and Dedicated Hosting. Yet it has small some pretty Cool Advantages as well. Get the most flexibility Cloud Servers provider the most flexible Environment available in Hosting spheres. The Cloud adapts to physical hardware problems and put your site in reliable location automatically. It also Offers Fast. Cloud Hosting is the Best Hosting for Middle Business. If You are working online and you have a Big Website like NeilPatel and Backlinko You Should Use Cloud Hosting because it is Fastest Server that connect with your site. Alot of Peoples ask from me what is cloud hosting, tell us about best cloud hosting. So i want to share with Your This Article for Your all quiz. There are alot of Website/Companies who Gives Cheap Cloud Hosting, But I Suggest you to Buy it from some of them which are Trusted and Popular for it.. Dedicated Server Hosting is the Meat of Hosting. Just like it sounds, you get your own servers and all it’s Recourse, Dedicated to you for your use and no one else. Dedicated Hosting provides Flexibility & Customization. you can choose the exact hardware and software specifications of the server to meet your needs…. In the Case of Speed, It is Awesome! The Fastest and Hugh Hosting is the “Dedicated Hosting”. Because it is Most Valuable then others.. There are alot of Website/Companies who Gives best dedicated server hosting, But I Suggest you to Buy it from some of them which are Trusted and Popular for it..
You’ve read about the What is Web Hosting And Domain – Type of Hosting Complete Guide 2018 . Now it’s time to implement them. Leave a comment to let me know which Hosting you’re going to try. Either way, leave a quick comment below right now, and Feel Free to Share. while that isn't the sme unwanted rehased information. Fantastic read! Your comment make my day! 😉 Thanks for your support.